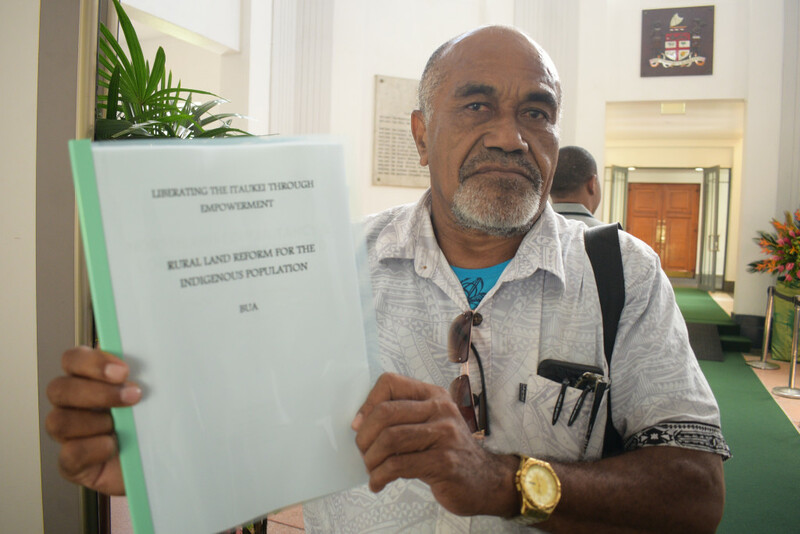 Ropate Sivo outside Parliament on April 1, 2019. Photo: Ronald Kumar. 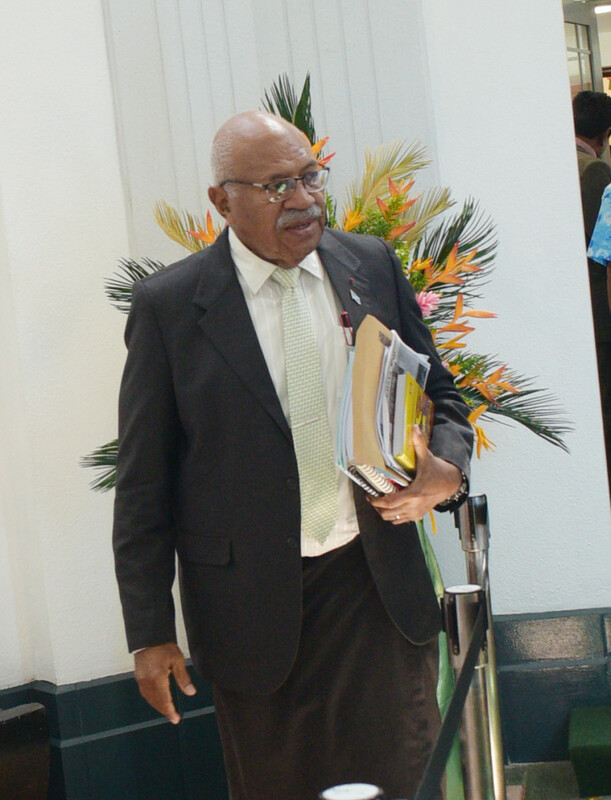 Opposition Leader in Parliament Sitiveni Rabuka outside Parliament on April 1, 2019. Photo: Ronald Kumar. 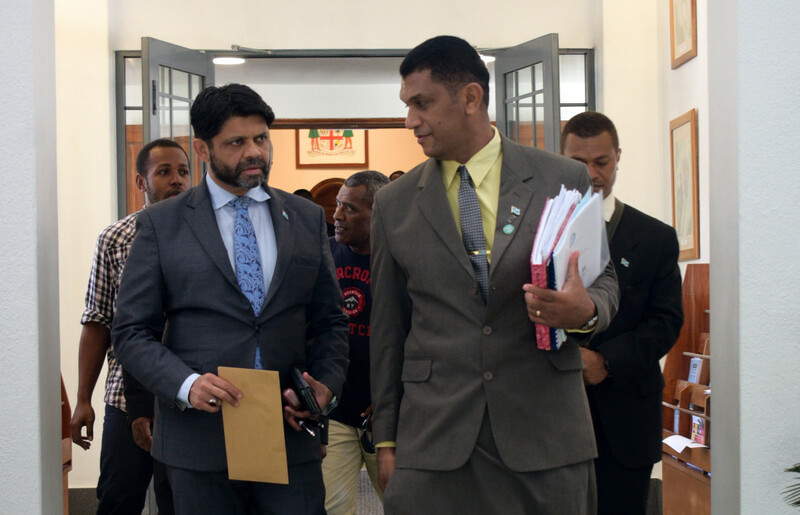 Attorney General and Minister for Economy Aiyaz Sayed-Khaiyum with Opposition Member of Parliament Aseri Radrodro outside Parliament on April 1, 2019. Photo: Ronald Kumar. 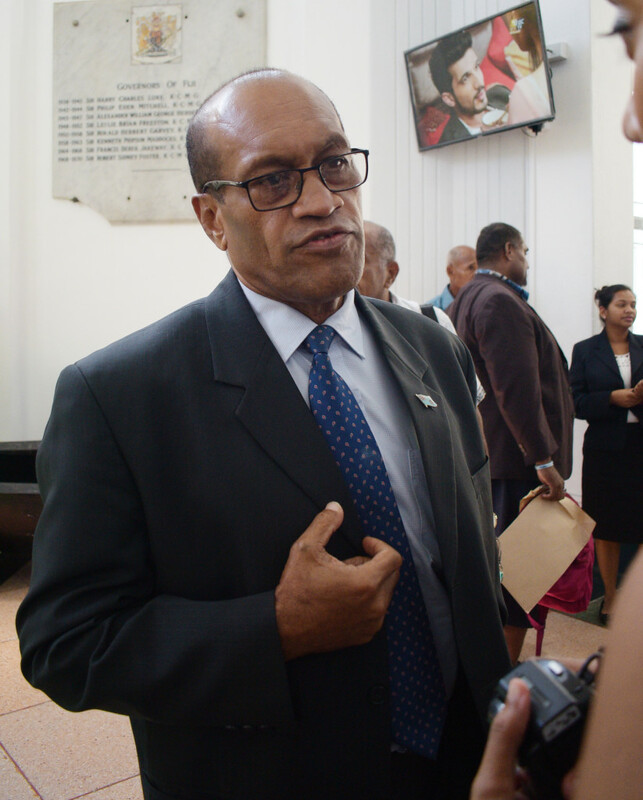 Minister for Infrastructure Jone Usamate outside Parliament on April 1, 2019. Photo: Ronald Kumar. 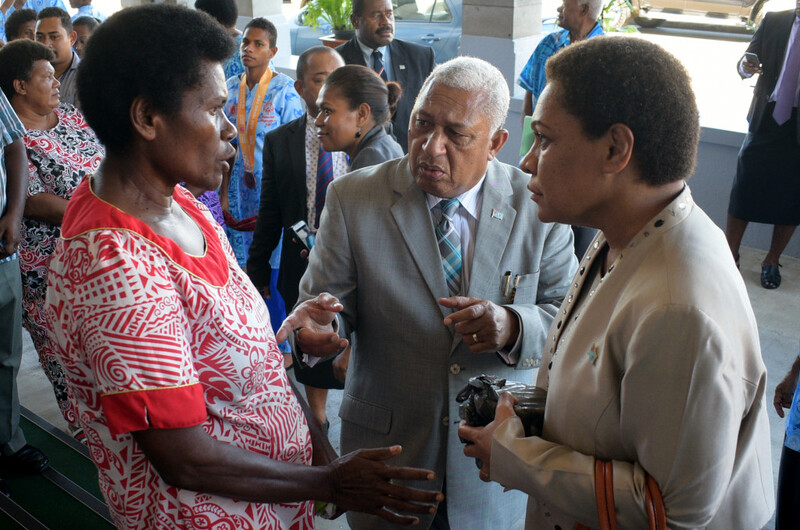 Avisaki Likubai (left) of Navuniasi Naitasiri (left) with Prime Minister Voreqe Bainimarama and Minister for Women and Social Welfare Mereseini Vuniwaqa outside Parliament on April 1, 2019. Photo: Ronald Kumar. 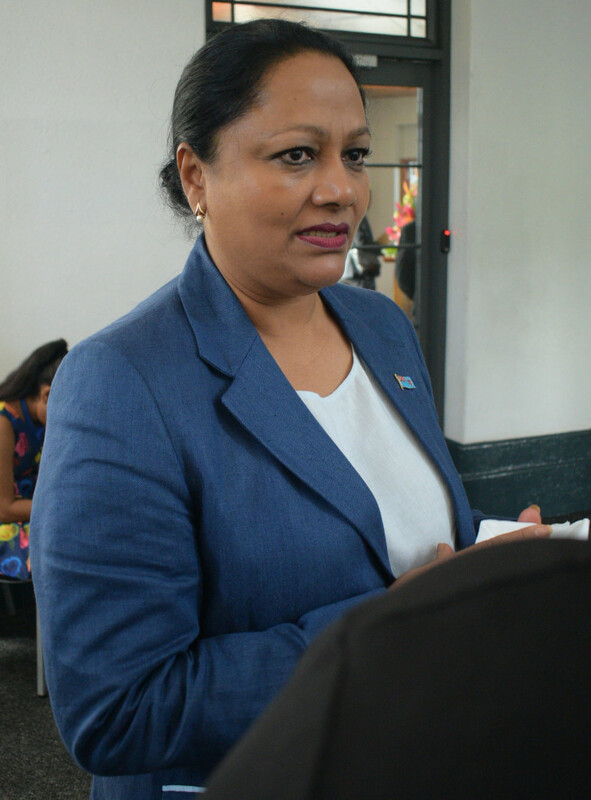 Minister for Local Government Premila Kumar outside Parliament on April 1, 2019. Photo: Ronald Kumar. 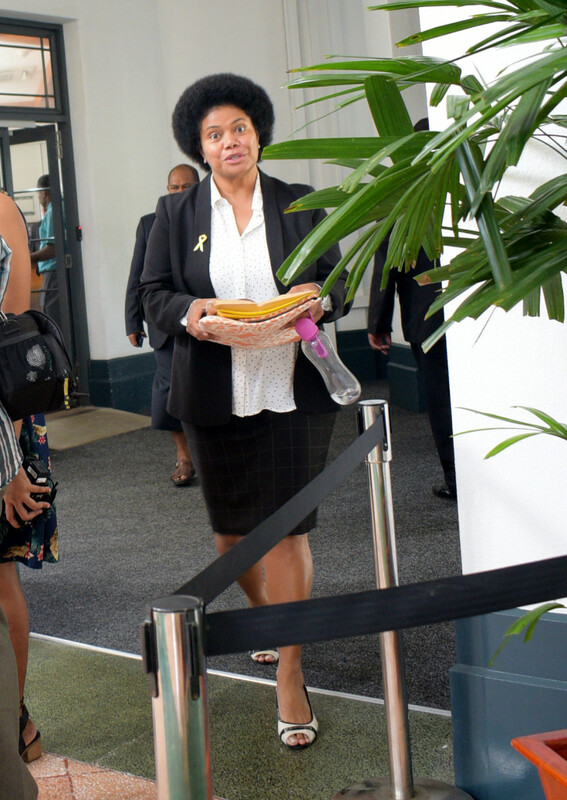 Opposition Member of Parliament Lenora Qereqeretabua outside Parliament on April 1, 2019. Photo: Ronald Kumar. 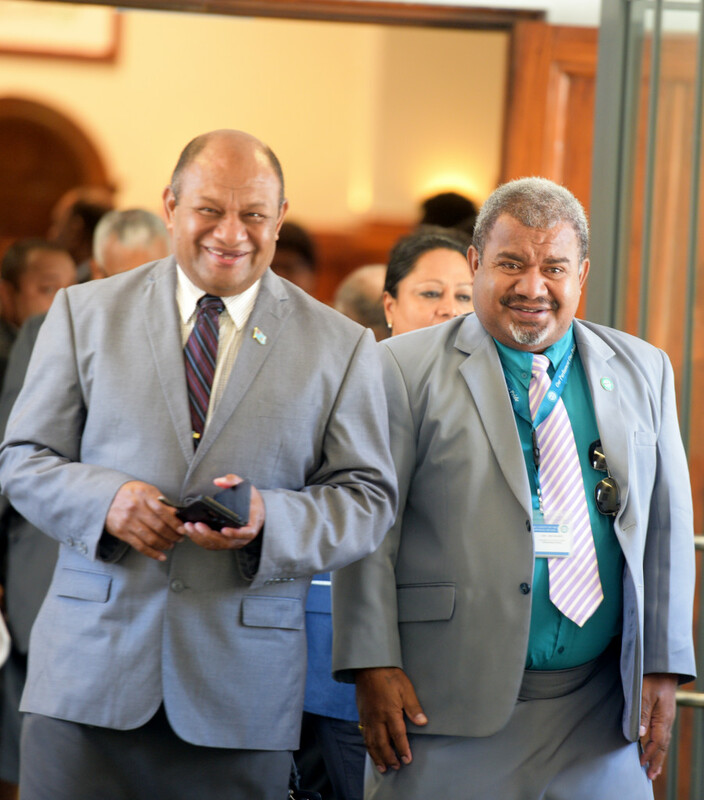 Minister for Forestry Osea Naiqamu (left) and Opposition Member of Parliament Jese Saukuru outside Parliament on April 1, 2019. Photo: Ronald Kumar.